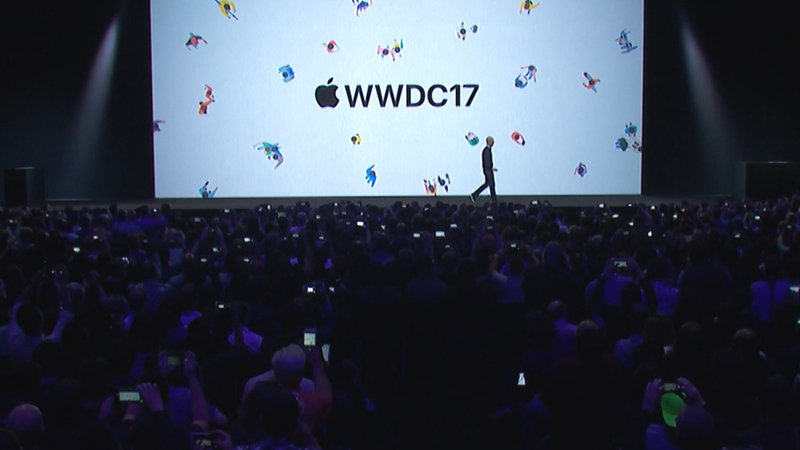 At first, we expected the new Mac Mini to show its face at WWDC 2018, but that event came and went without a hint of new Apple hardware. However, famed Apple analyst Ming Chi Kuo has predicted that a new Mac Mini is on the way, arriving alongside a wave of other Macs. 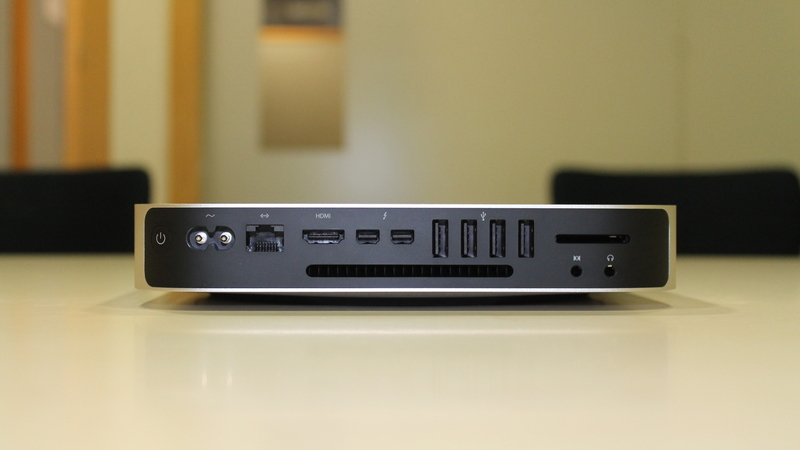 So, with Apple’s mysterious hardware event scheduled for October 30, who knows, we might actually get a new Mac Mini. And, that release window is looking more and more likely by the minute – Apple has announced an October 30 event in Brooklyn, New York. This is awesome news – especially after we didn’t see any new Macs at the iPhone XS event, likely due to Intel’s ongoing CPU shortage. However, in the lead up to this new event, a ton of Mac rumors are flying around everywhere you look. First there’s that speculation that Apple is going to release the MacBook Air 2018, based on Apple holding back some education orders. And, now, new Mac product filings have been published by the Eurasian Economic Commission pointing to new Mac devices. 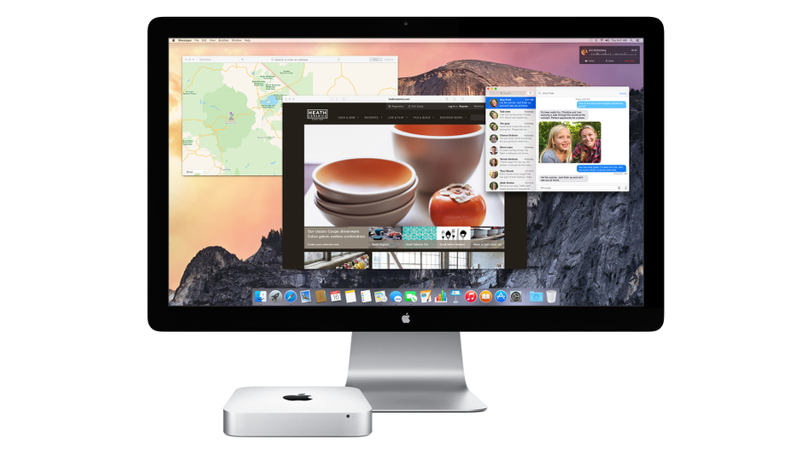 Will the new Mac Mini be among them? We won’t know until Tuesday, but our money is on ‘yes’. 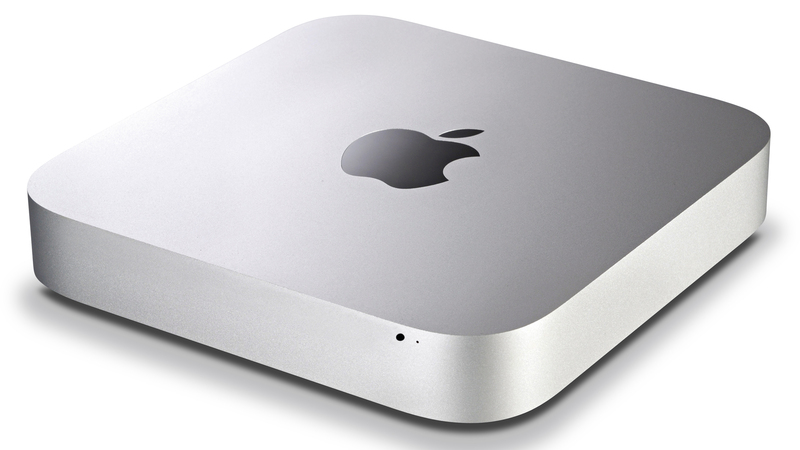 One of the things we&apos;d most like to see from a Mac mini 2018 is an upgrade to its components, which would make it a formidable mini machine to compete with other small form factor PCs like the Asus VivoMini and Intel NUC, which have been upgraded to 7th- and 8th-generation Intel Core processors, respectively.